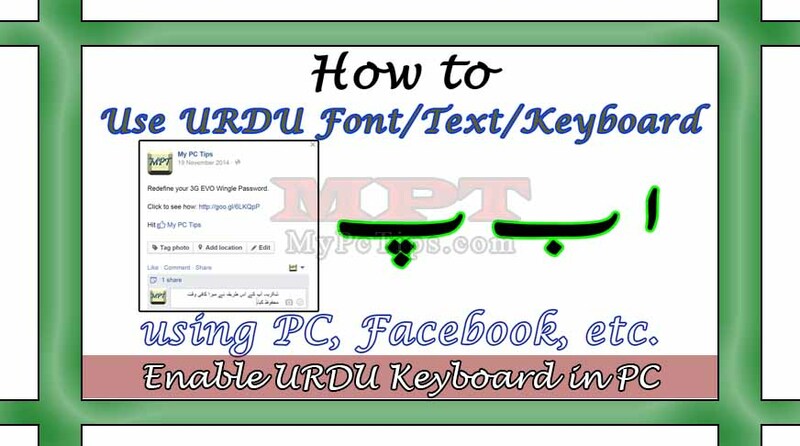 You are here to learn how to use Urdu fonts/text or keyboard to write and type URDU. Well, this tutorial will definitely for Pakistan and Indian Nationals and Nations as they have more Urdu Speaking Population and Pakistan National Language is also Urdu. So you had seen lots of Urdu text on social websites but you don't know how to use it. Before I will tell you how, let me further add here about it's security. 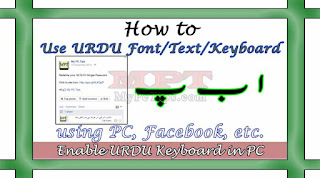 Using Urdu Font or Keyboard is purely safe and a small software will not cause any issue during it's use. So there is nothing about insecurity on this product. Now, you can be able to use URDU fonts with very facilitate keyboard. In this post you can easily learn how to use Urdu text and typing and switching or swapping language. 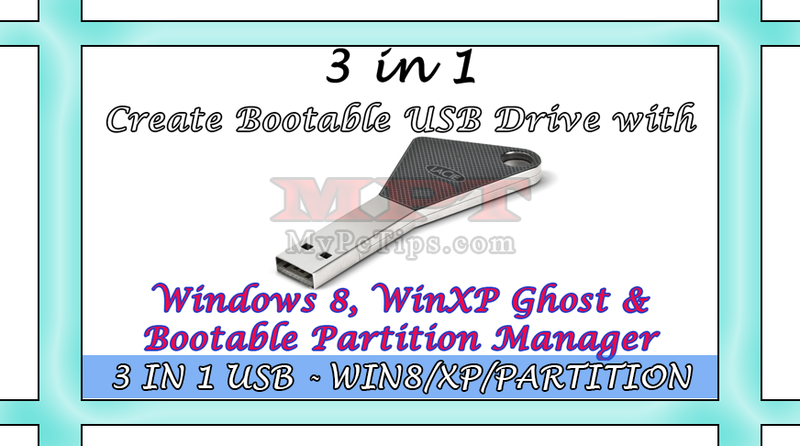 You have to first install the package which link is provided above, and follow the instructions mentioned below. You have not to worry about primary language of your PC or Laptop because that will remain Primary always and Urdu language and keyboard will be secondary option and you can select it by simply pressing "Alt+Shift" key together to swap language for typing. 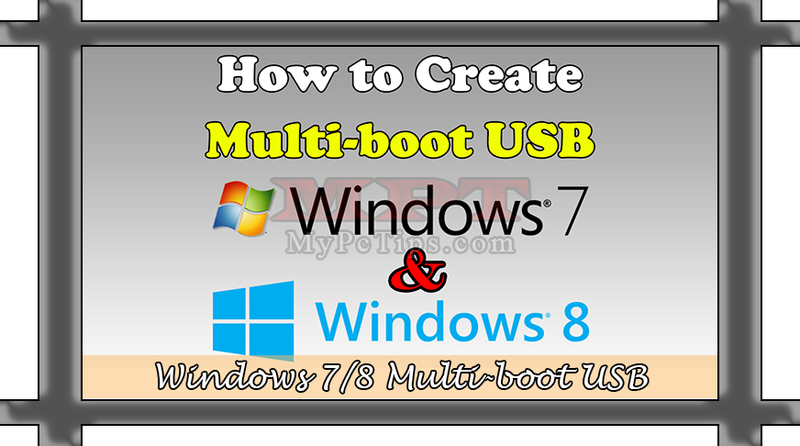 After performing this quick tutorial you will be able to Type Urdu in Web Browsers, Facebook, Twitter, Google Plus, Instagram, LinkedIn, Youtube, Notepad, Wordpad, Text files, MS Office including MS Word, Excel, Powerpoint etc but to mention here you will not be able to type correctly in Adobe Photoshop because there is something to do in that case but don't worry my next post will tell you that how you can use Urdu Typing in Photoshop. It's time to start this Tutorial. 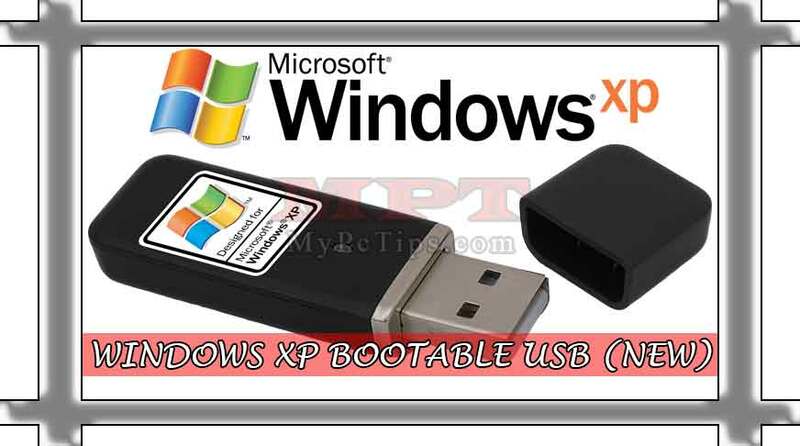 Double Click to open then go to "Urdu_Phonetic_kb_v1.0" folder and double click on "SETUP.EXE". Press "CLOSE" button when Installation Completes. Now use "WINKEY + R" from keyboard and type "FONTS" in Run and "ENTER". Go to Download Package and move on to "FONT" folder. 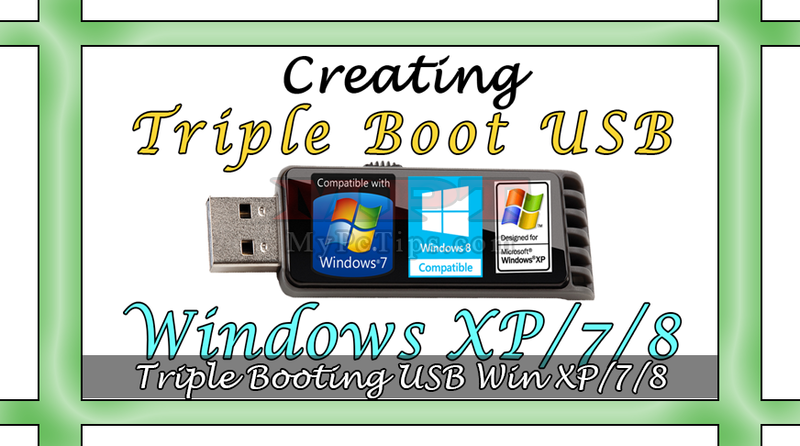 Just Drag and Drop "JAMEEL NOORI NASTALEEQ.TTF" file to Windows "FONTS" directory as shown step 4. Finished, Now you're able to Type Urdu anywhere in your PC or Social Media Websites even searching while surfing through Web Browser, just Press "ALT + SHIFT" key from your keyboard to switch Typing Language to Urdu and English.